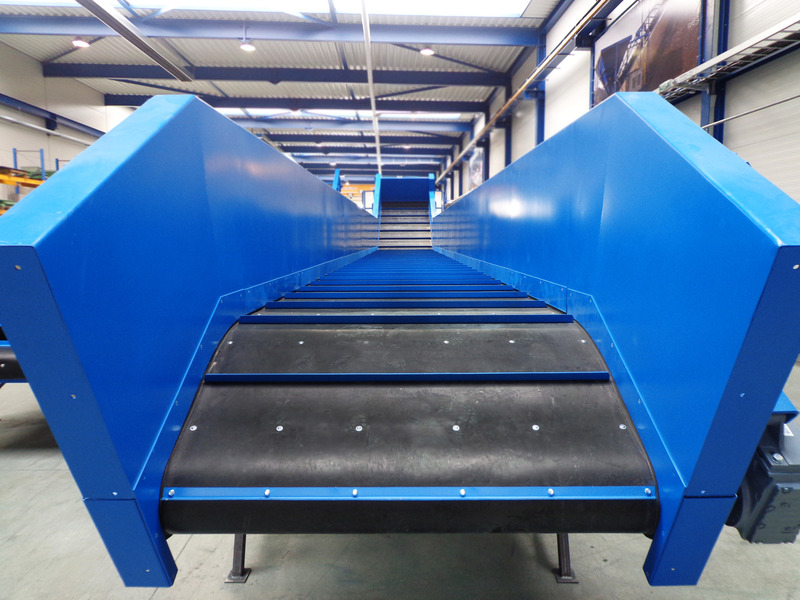 Like belt conveyors, also a chain conveyor is engineered with the purpose of transporting materials. 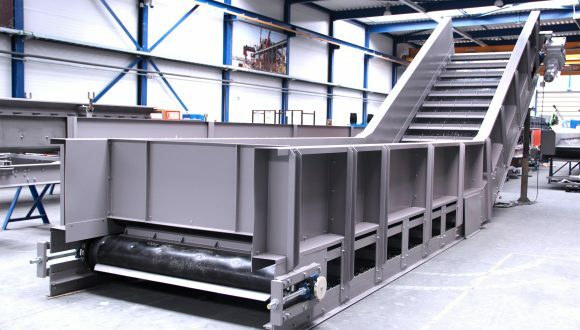 Transporting materials on this type of conveyor commonly proceeds in a horizontal way, but also vertically over a short distance to a higher level is possible. 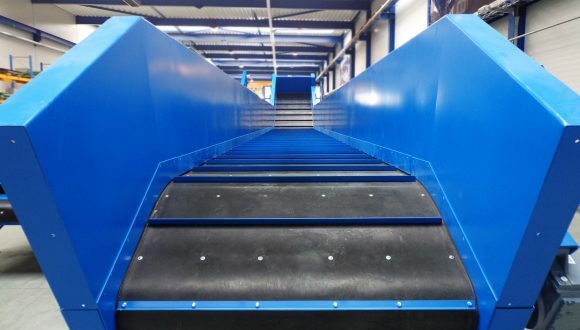 The advantage of including a chain conveyor to your installation is that this type of conveyor is particularly suitable for moving heavy loads. 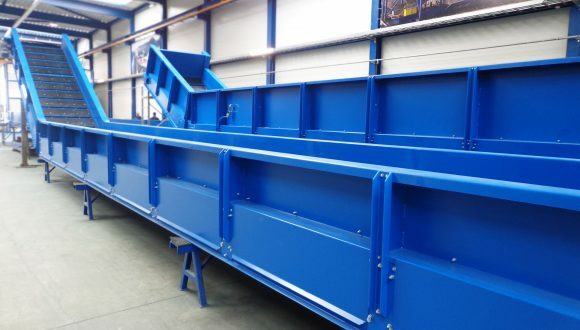 In some cases, the belt and its infeed hopper are used for temporary storage of materials. 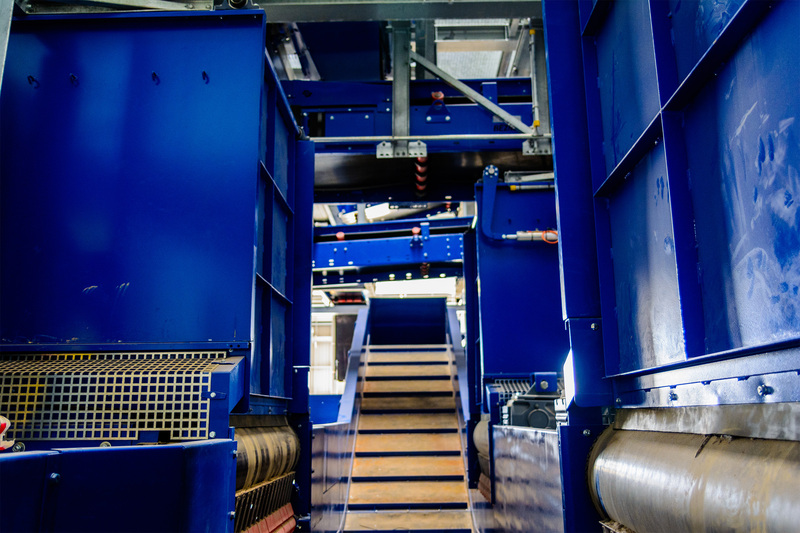 Of course, the high-quality, durable materials we utilize to engineer any part of your conveyor system also applies to building a chain conveyor. 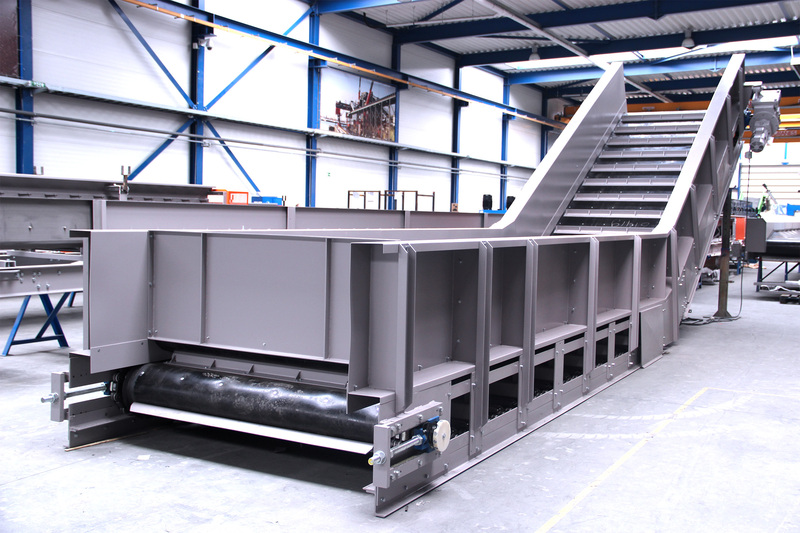 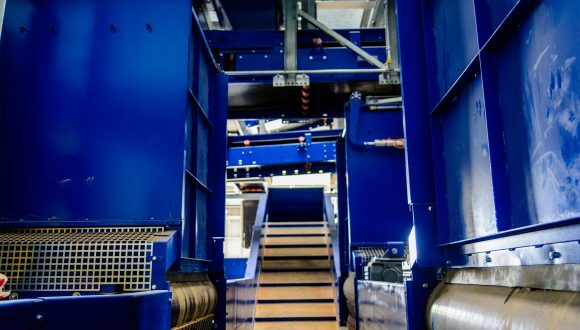 According to your requirements for dimensions and conveyed materials to for example a bailing press, a box feeder or a belt conveyor, Bezner engineers a chain conveyor that fits your installation perfectly. 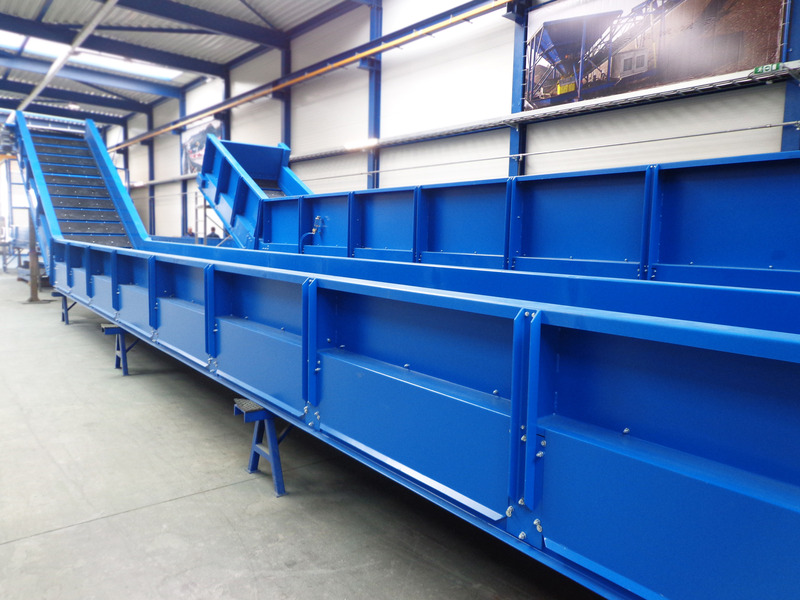 Please feel free to contact us for more information about a chain conveyor or any other product we offer. 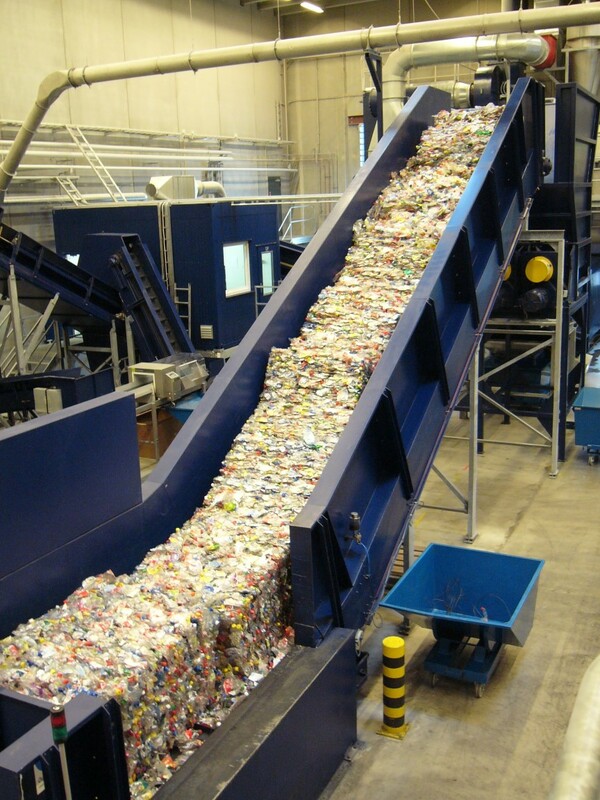 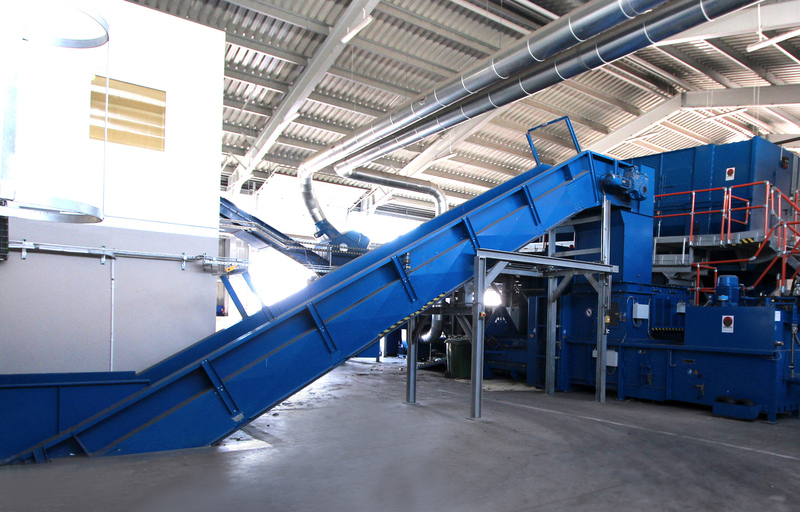 Recycling and waste management machinery. 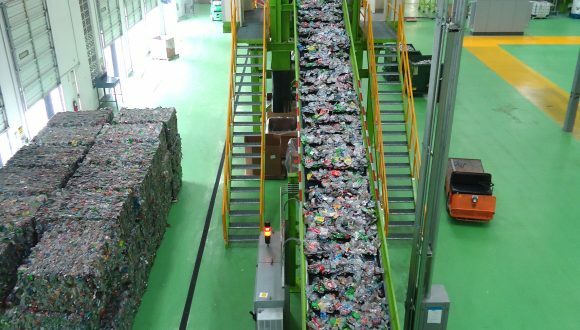 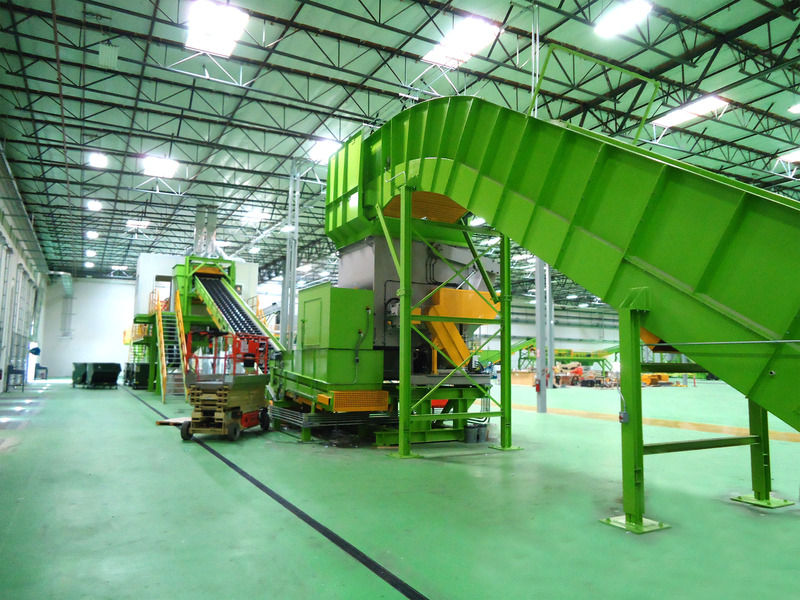 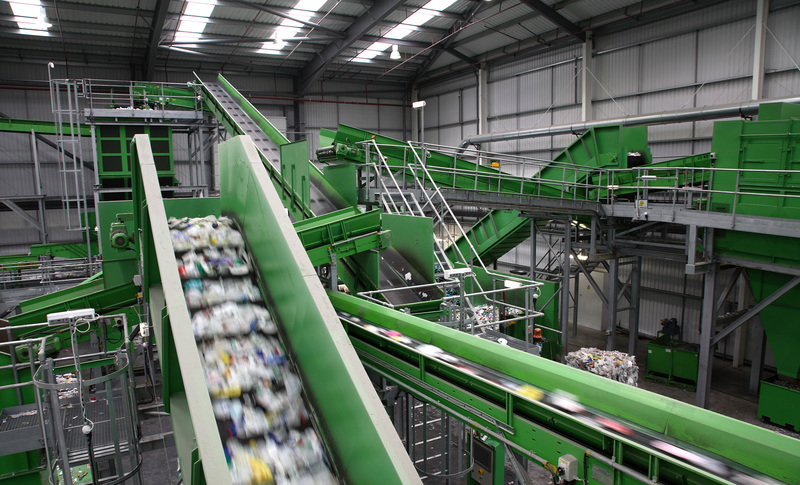 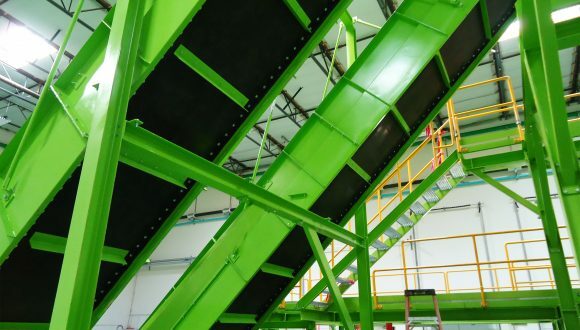 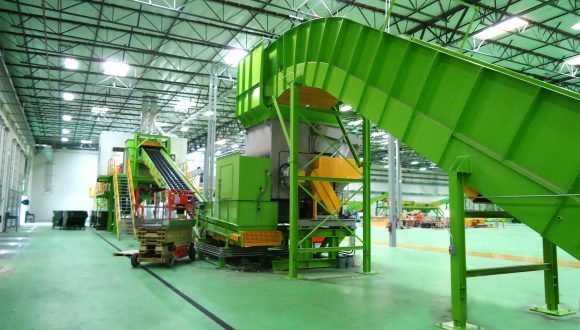 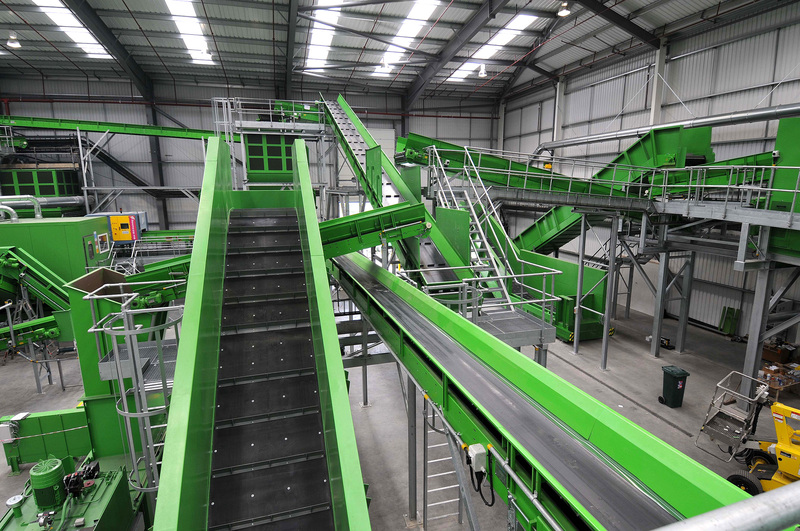 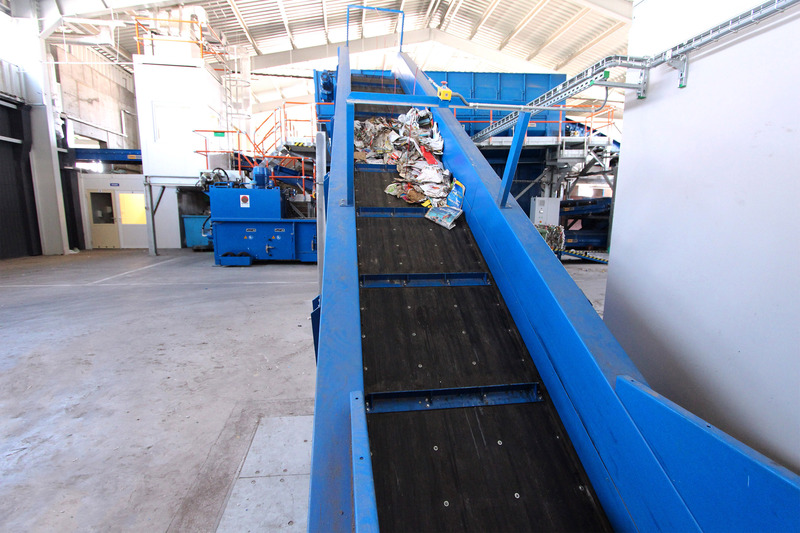 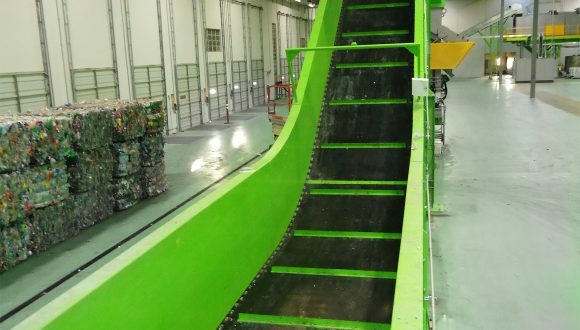 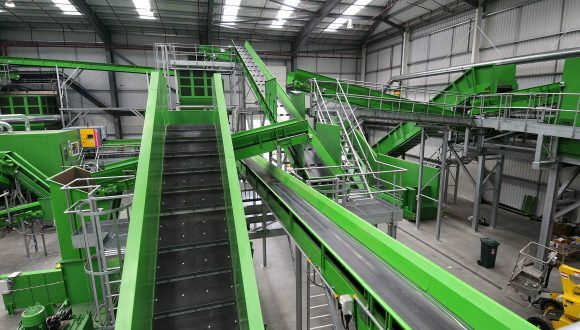 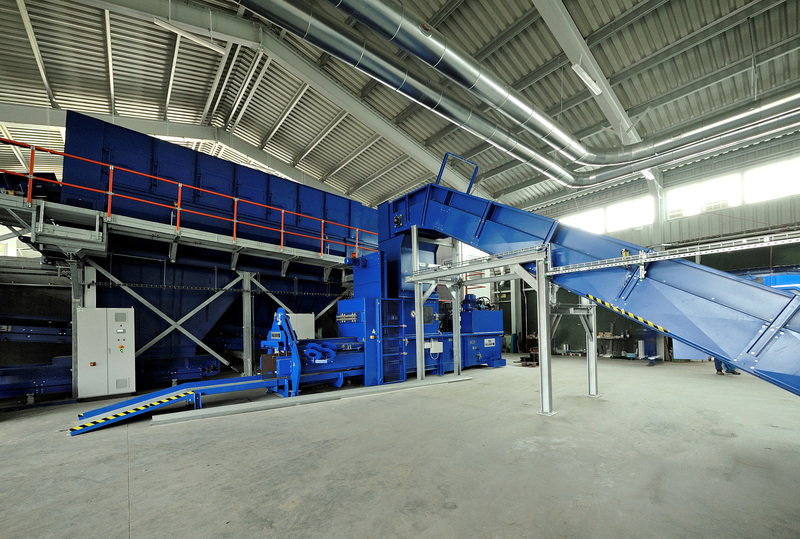 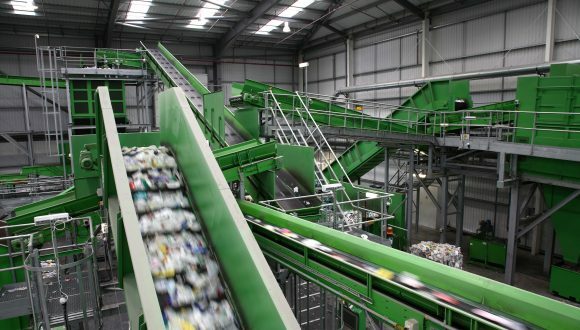 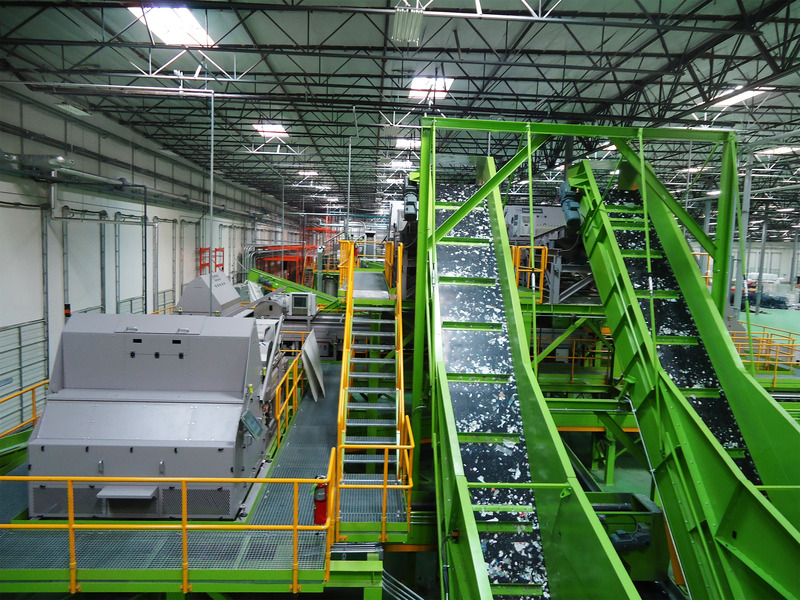 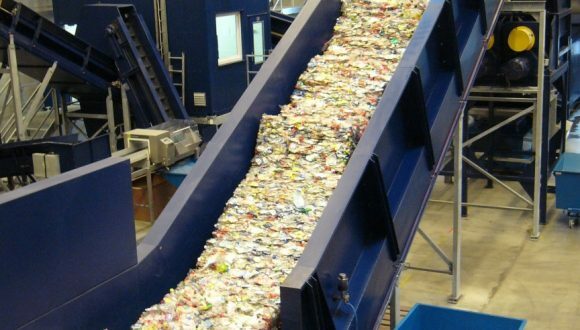 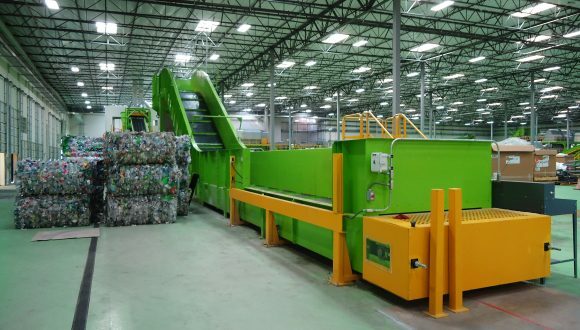 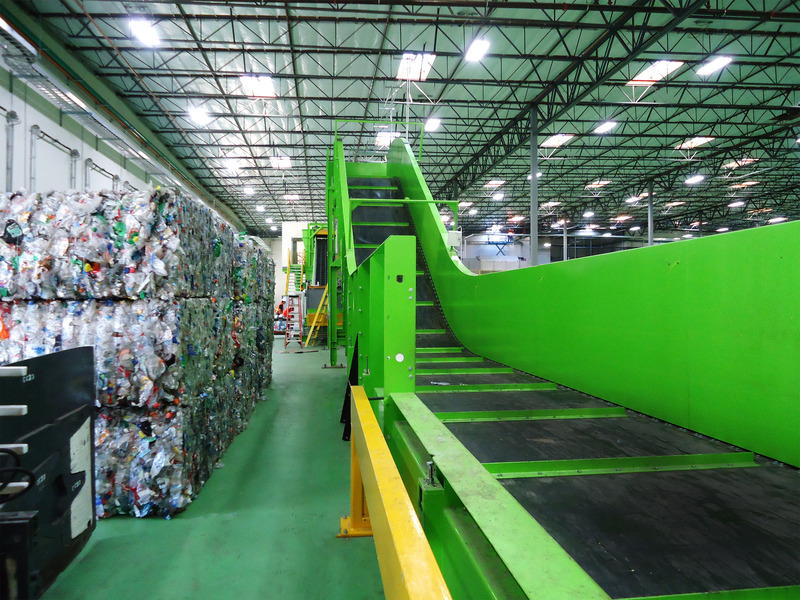 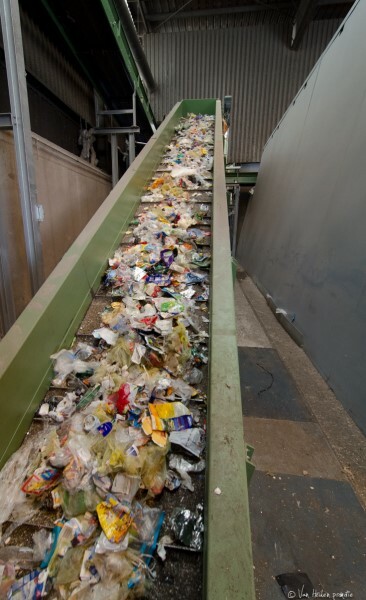 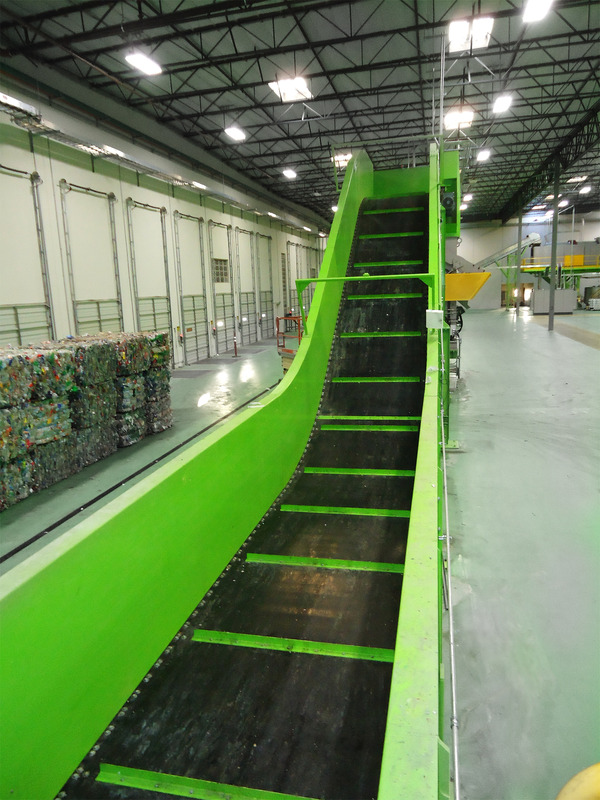 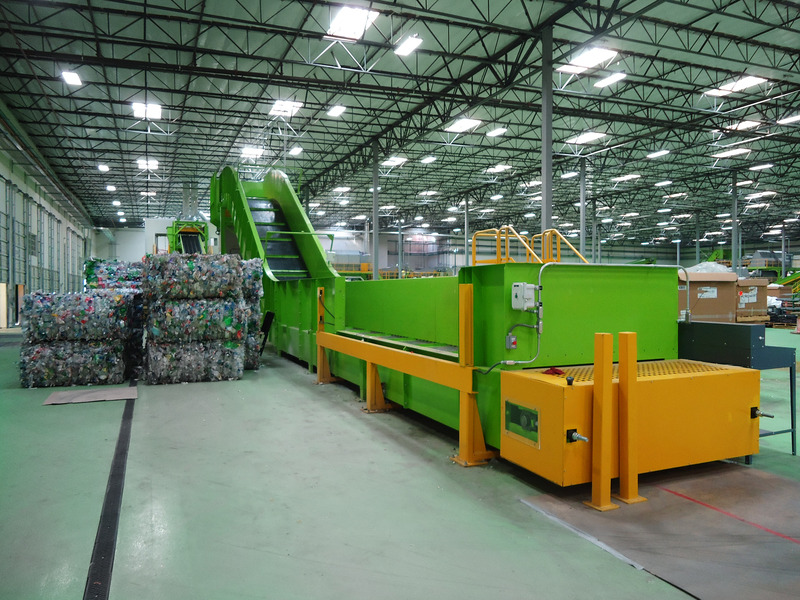 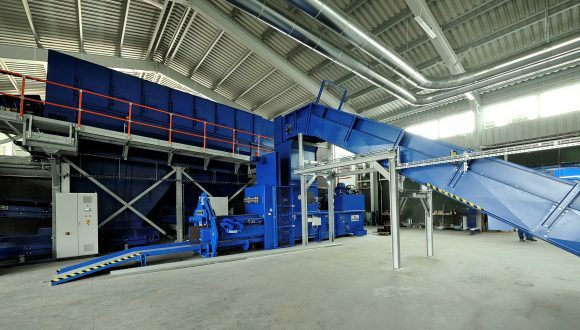 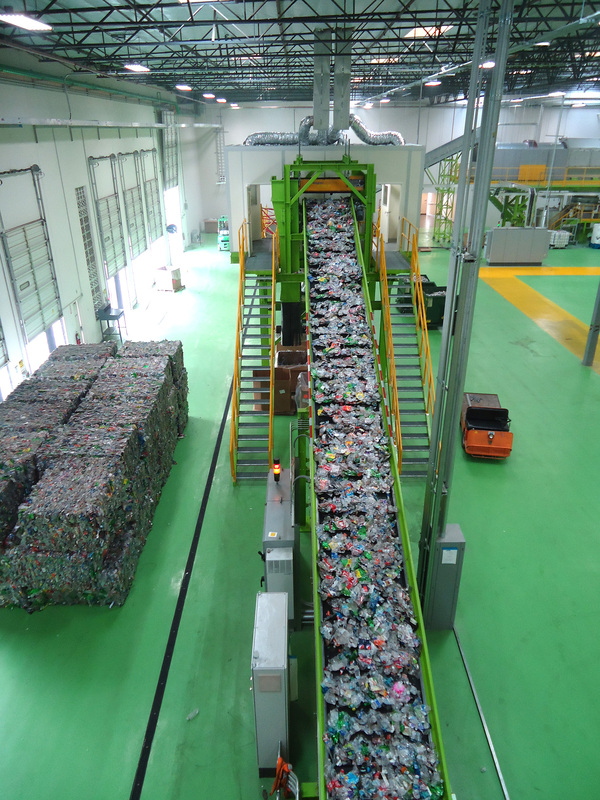 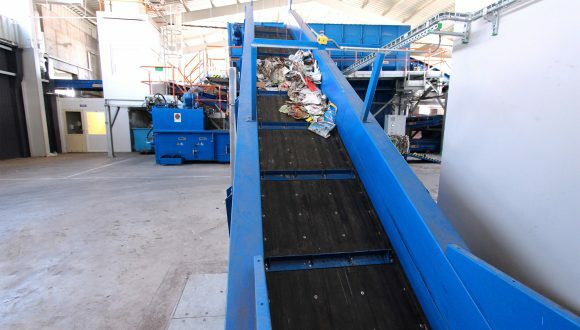 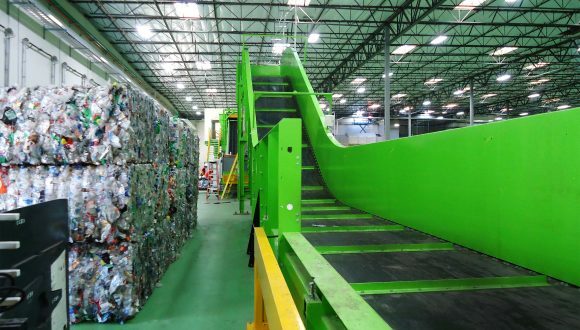 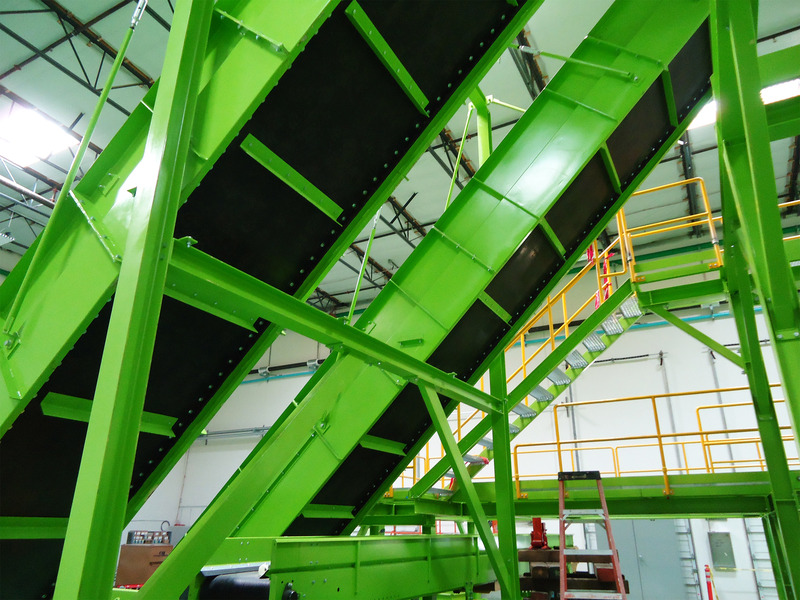 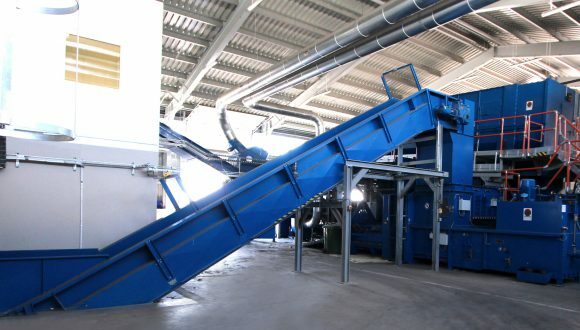 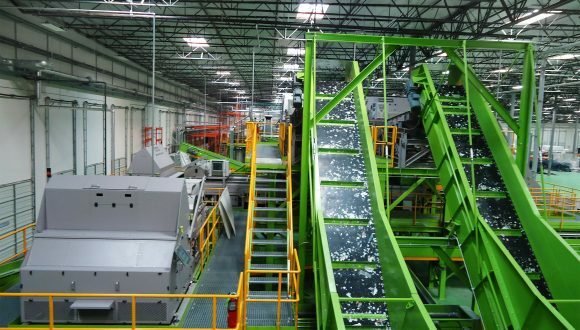 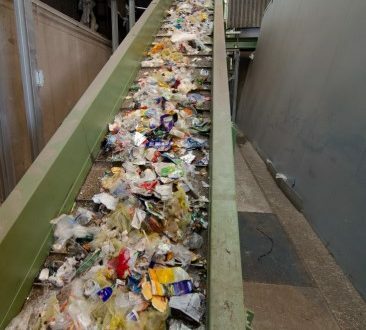 For various waste streams, Bezner engineers and supplies both single machines and turn-key solutions.